We run for those who can’t. The runners who make up Team Sparrow are working very hard to raise much-needed funds for Sparrow’s Nest. 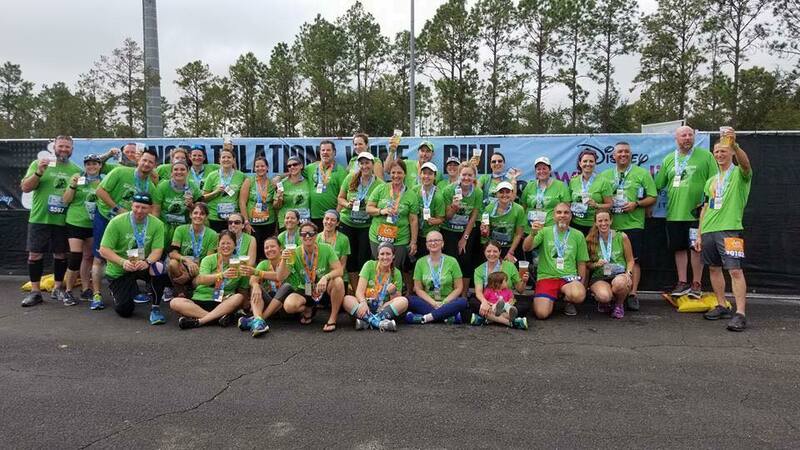 From bake sales to sports tournaments to family fun days, our Team Sparrow runners are participating in a wide variety of events throughout the year, and each of our runners truly appreciates your support. Our amazing Team Sparrow Runners are an inspiration and a constant reminder that while every journey begins with a single step, it’s a whole lot easier with support. We’re tackling 4 exciting and challenging runs this year, and we need your help to reach our goals! Attend one of our 2018-19 Team Sparrow Information Meetings to get all the details on how to join the hundreds of runners who run for those who can’t. 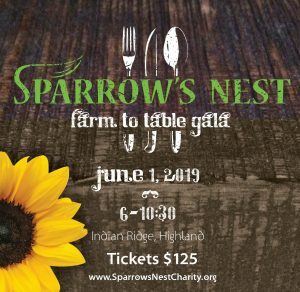 In addition to partnering with various events, Sparrow’s Nest hosts its own signature fundraisers as well!